With just over a week before games begin, the Overwatch League officially revealed the broadcast talent for the upcoming season which begins Feb. 14. For Season 2, the league will enlist the skills of eight casters who will be divided into pairs. Following a similar fashion as Season 1, the Overwatch League will cycle through caster pairs who will lead the live commentary during matches, informing viewers of the events of a match while they are happening. Viewers will see a few friendly faces return to the broadcast lineup as several of the Season 1 casters will make their return to the league in 2019. Pairs will include Christopher "MonteCristo" Mykles and Erik "DoA" Lonnquist, Mitch "Uber" Leslie and Matt "Mr X" Morello, and Auguste "Semmler" Massonnat and Robert "Hexagrams" Kirkbride. Wolf "Wolf" Shröder and Seth "Achilios" King will step into the league for the 2019 season as the final casting pair. The two most recently joined the Overwatch League’s list of casters after having previously cast for the Korean Overwatch Contenders scene. Both before and after games, experts from the Watchpoint Desk will provide context for the matches. 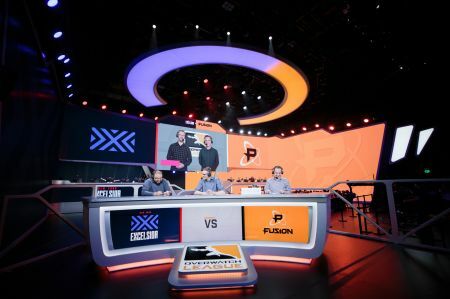 The desk will feature five analysts, including Soe “Soe” Gschwind, Brennon “Bren” Hook, Josh “Sideshow” Wilkinson, Malik Forte, and Chris “Puckett” Puckett. Lastly, the league will feature three league insiders, including Danny Lim, Emily Tang, Mica Burton, who will conduct interviews with key players in between matches. 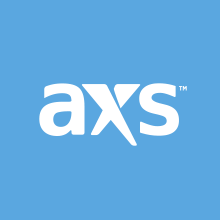 For more information on the upcoming season of the Overwatch League, follow the event page here at AXS.